Tennessee Reconnect is a FREE service to help adults find their way back to and through college. Congratulations on taking your first steps today to reconnecting to college! Please fill out as many of the questions below as possible so that we can serve you better, faster, and more effectively. Remember: our services are always FREE. We will NEVER sell or give away your information. This form may take you 5-10 minutes to complete, but it will allow us to immediately tailor advising services to you and other opportunities. After you submit the form, you will see a page with important information on next steps. What is your most pressing issue? Your email will be used to contact you for advising. You will also receive occasional newsletters, information about opportunities for Reconnectors like you and requests to update your information in our records. You will always receive opt-out options for all. The following information is considered confidential by many people. We are concerned with your privacy as well. Please know that this information is used only in aggregate, for fund-raising purposes, so that we may continue to provide our services for free. We appreciate your support as you consider providing the requested information. ﻿What is the highest level of education you have completed? What kept you from finishing a degree before? Do you have defaulted student loans? 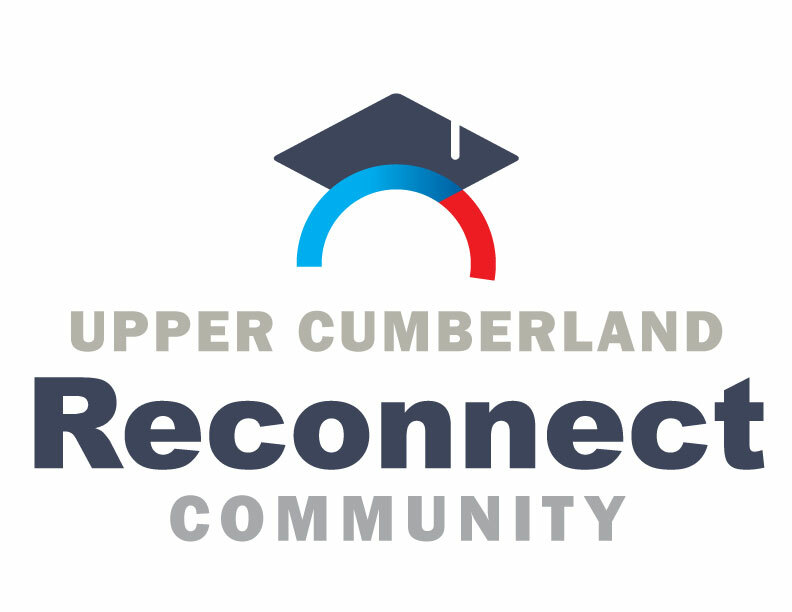 By submitting this form I give permission to Upper Cumberland Reconnect Community to forward my information to its partner institutions for purposes of assisting with my college admissions/enrollment. I give permission to the Admissions/Office of Enrollment Management/Registrar of the College/University I shall be attending to release to Upper Cumberland Reconnect Community information verifying my enrollment status and my official transcript. I fully understand that all information given on this application and information released to Upper Cumberland Reconnect Community or its partner institutions is protected by the Family Educational Rights and Privacy Act of 1974 and, therefore will be kept confidential. Upper Cumberland Reconnect Community promises it will NEVER sell or give away personal information. If you have questions now or later, please contact our advisors: 931-526-2211 or uctrc@ucreconnect.com.